People who read The Universe Builders have been giving the book top scores. We’ve received 4.8 stars (out of 5.0) on Amazon.com with 30 reviews. The folks on Goodreads.com have given us 4.9 stars (out of 5.0) from 64 ratings/reviews. 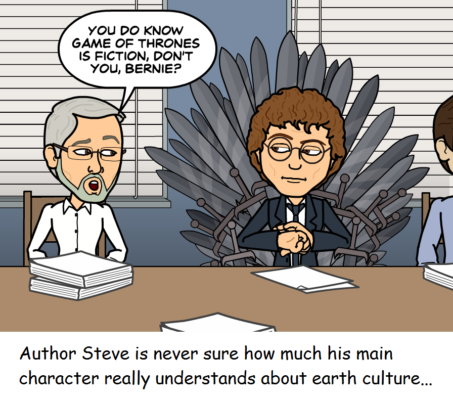 This entry was posted in Book Reviews, Cartoon Fun, News. Bookmark the permalink.